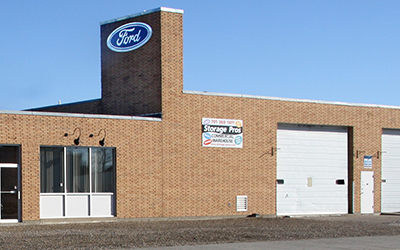 Storage Pros was started in 1979 by Mike DeSautel with a self-service storage facility in Grafton, North Dakota. Six other locations were added in Minnesota and North Dakota over the next thirty-six years. The container and mobile office division was added in 2001. 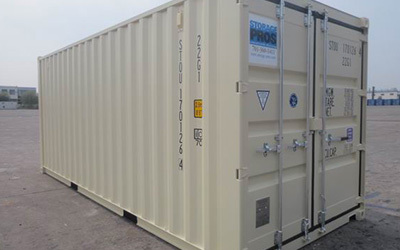 Storage Pros services the states of North Dakota, Minnesota, Montana, and South Dakota with container rentals and sales. 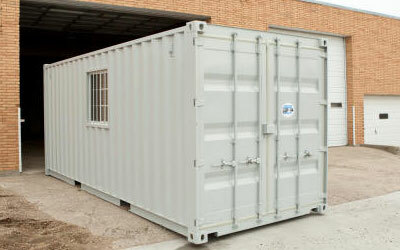 We have the industry experience to help you find the right container at the right price. We are proud of our personalized customer service to individuals and businesses, whether you are looking for a container in your business, or for personal use. We are a member of the NPSA. Our shipping containers are constructed of corrugated, 14 gauge steel which makes Storage Pros containers some of the best and most trusted containers in the industry for job site storage, mobile storage, temporary storage, and self storage needs. Our wide mobile offices can be delivered to your location clean, well maintained and ready to use for your portable office, mobile storage, or job site offices. Professional, clean, and secure boat and RV storage in Grafton, ND.